i was excited about the candles and chocolate, but you guys, the paper goods (or rather the creators of the paper goods) that have agreed to be a part of this store are so freaking incredible i am kinda having a hard time believing that they are here ... i mean really alyson from postal press? jamie from a desert fete? 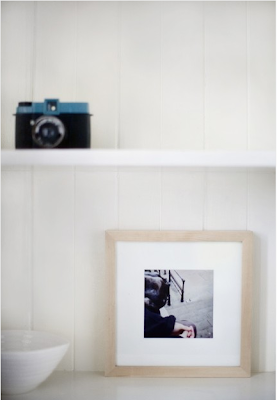 peonies from peonies and polaroids (ok she is sticking to photos but those go on paper too)? i know, i know. i am one lucky girl. and there is more to come! mobiles from frazier and wing, more cards from suitor (the line of my old boss ... the one that ran an invitation studio in chicago and convinced me that it was maybe the best job ever ... site coming soon, i'll keep you updated). 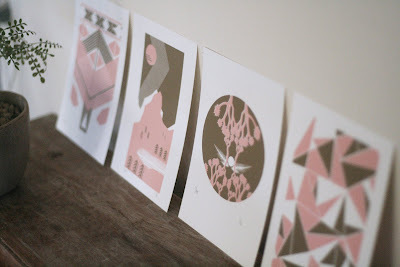 plus a few lovelies from peach press and of course pretty pretty paper will be represented. ok, it is way past my bed time now and i fear that if i write any more it will all turn to nonsense. so farewell and come back tomorrow (or later today for everyone not on the west coast ... oopsie) for pictures of the store!!!!! honored to keep such company. good luck this weekend! it's going to be FANTASTIC. maybe we can have peonies stage photo shoots for me from now on? Congratulations! I just read your whole story on your website and found you via Jamie's blog (we both have a thing for the desert). My husband and I do a road trip up through Big Sur every autumn and stopping by to see your sumptuous goodies (and Paula's Pancake House in Solvang!) is now top of the list! How courageous of you and your huz to move out there and set up shop, quite literally- just THRILLED for you to have your own press! Have a wonderful week and well done! THAT is a big deal. I can't belive we were all in the dark this whole time. ditto on what Jamie said. I'm honored to be a part of your endeavor! 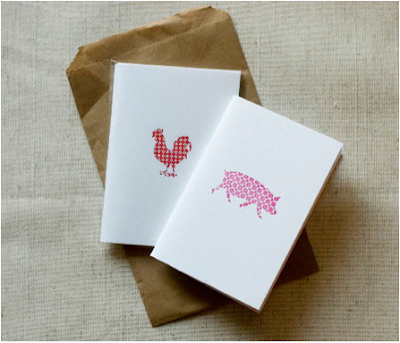 Beautiful card but I like the pig and chicken on the cards. Seems it is for animal business card.